For those experiencing mobility impairment, carrying out everyday activities can be harder to do than before. 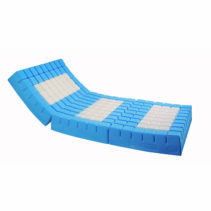 Whether its recovering surgery, an injury or suffering from balance problems, the good news is that there are a number of equipment aids designed to help people in such situations to move around with more ease. 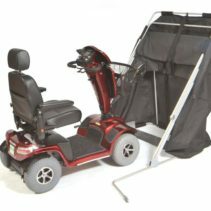 Elderly aids are the most simplistic mobility devices used to both improve the mobility of the elderly user and help those to move around safely and independently. 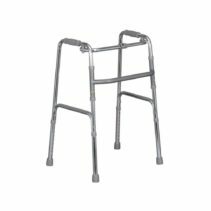 Walkers: Walking frames are light and robust that are designed specifically to provide additional support and balance for moving. 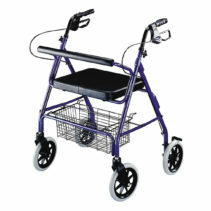 Wheelchairs: Wheelchairs allow people with significant mobility impairment to move around independently. 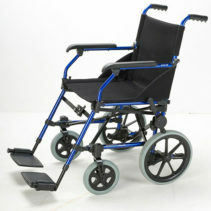 Wheelchairs can be electrically powered (these types of wheelchairs are known as power chairs) or manually powered. 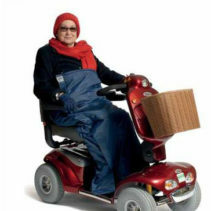 Scooters:Scooters are electrically powered and move far quicker than a wheeled device. Scooters are available in 4mph, 6mph and 8 mph. 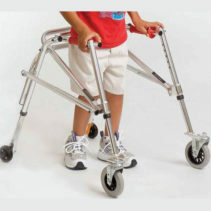 Walking frames: Walking frames are used to provide additional support needed to maintain stability or balance for people with mobility problems. 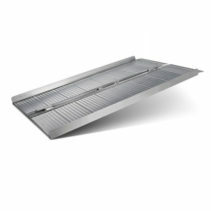 Ramps: Ramps assist mobile equipment such as wheelchairs and walkers as an alternative to lifting up steps to in and outside a home. 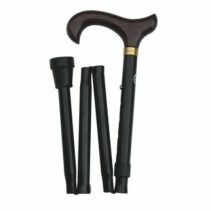 Canes: Canes are one of the simplest mobility aids. 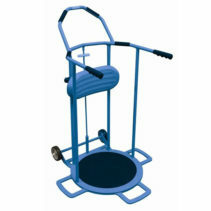 They provide support to people with mobility problems to help regain stability, balance and posture when walking. 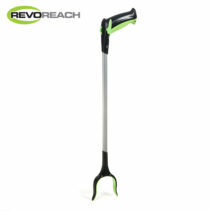 Crutches: Crutches are mainly used by people who have injuries, especially in the lower limbs. 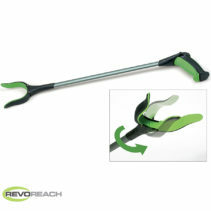 They ideally assist in walking by taking the injured person’s body weight off their lower limbs. 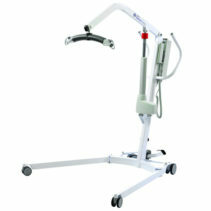 Hoists: These are mobile devices used to lift and move people with mobility impairment from one place to another. For example, lifting a person out of a chair to a bed. 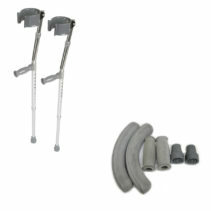 Crutches:These are used by people with disability to their lower body limbs. They allow one to move around by reducing the pressure exerted by the body weight on the lower limbs. 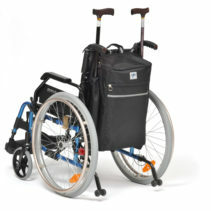 Transfer aids:These are devices are used to assist disabled people who have problems getting from one place to another. 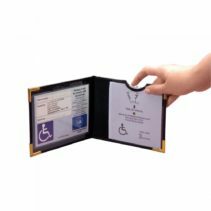 They are ideally used to help men and women who have difficulty getting out of a chair, out of the bath or out of bed unaided. 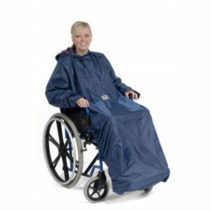 Moving around can be a real struggle for people with mobility impairments. 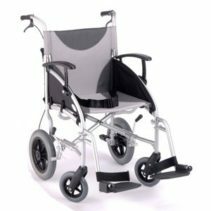 However, there are numerous mobility products from Elite Healthcare that you can buy online for your loved ones giving more freedom to move around easily, comfortably and most importantly safely.